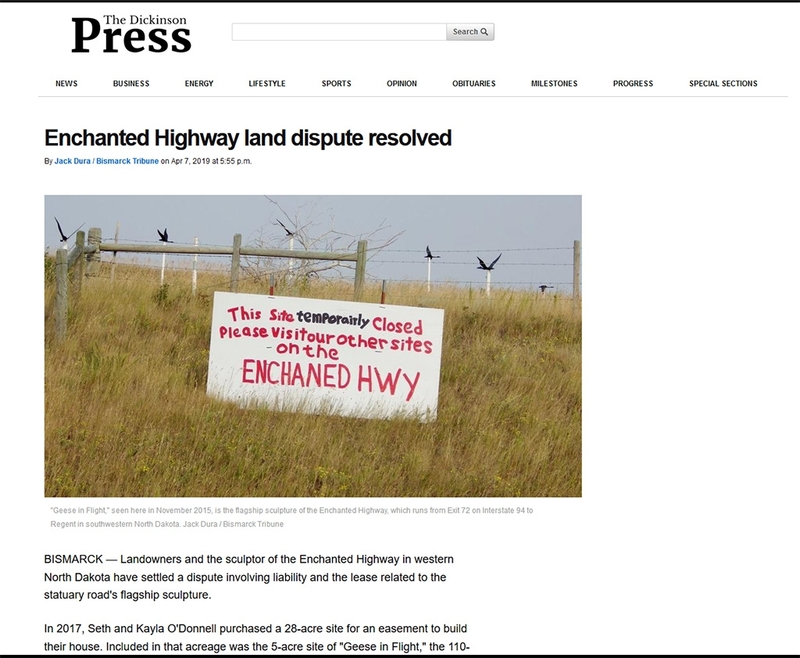 Articles like the one pictured above have indicated a resolution over whether or not a giant metalwork along I-94, erected in 2001, can stand and be accessible to the public. I had to include a screenshot of the article above because it pictures the atrocious misspelling of the words “temporarily” or “enchanted” – the latter being an especially important word in this case. I make my share of typographical errors as well, probably even within this post, and usually while pointing out someone else’s typos. But I feel compelled to point out that “enchanted” might be one of two words they’d really want to get right. 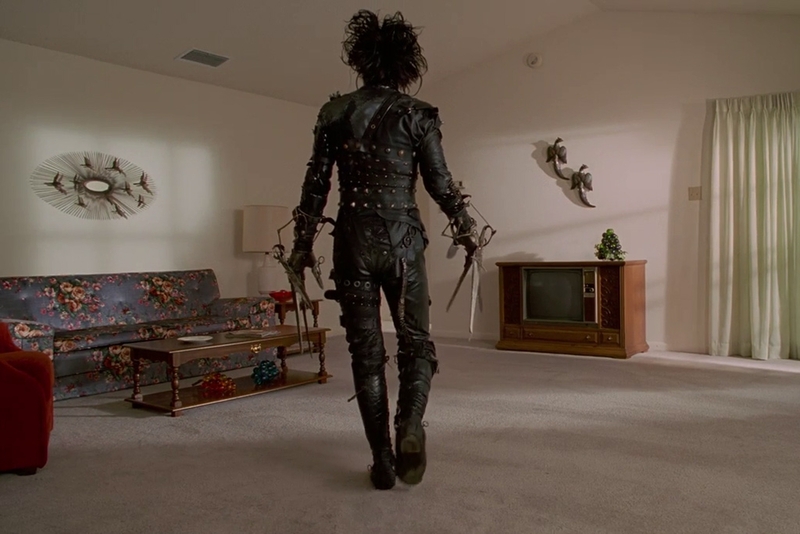 An astute person commenting on Facebook pointed out that an ornament like this actually appeared in the 1990 film Edward Scissorhands, so I had to look back in my collection to be sure. Yep…there it is. That made me even more curious, so I had to hit “the Google” for a minute. 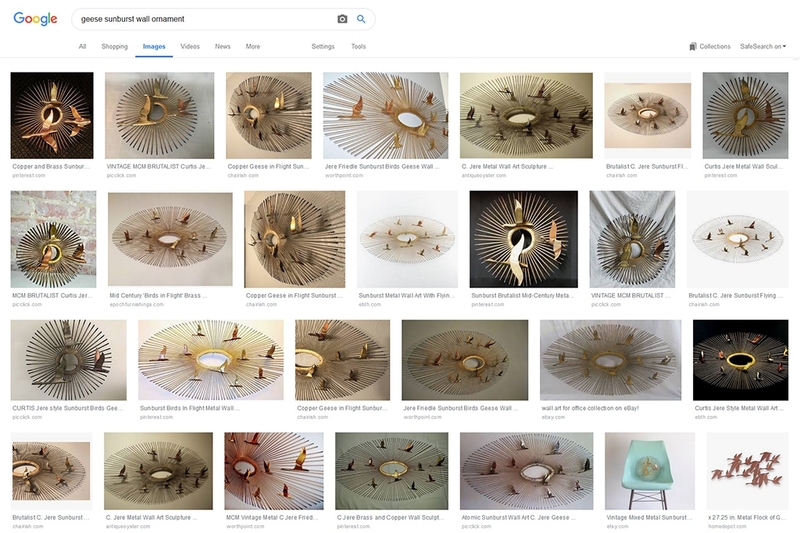 A quick search for “geese sunburst wall ornament” produced a ton of results. That was a surprise. Apparently this design has been out there in various forms for a long, long time in a surprising number of permutations. I’m not going to accuse “Geese in Flight” of being an act of plagiarism; more likely it may be an homage to such ornaments, which have apparently graced many a living room over the years. Personally, I think it’s an eyesore…but I’ve always been under the impression that it’s an original eyesore. Apparently not, since it’s been gracing living rooms since the twentieth century. One learns something new every day! This entry was posted in Funny/Unusual, Media, On the Road by Clint. Bookmark the permalink.